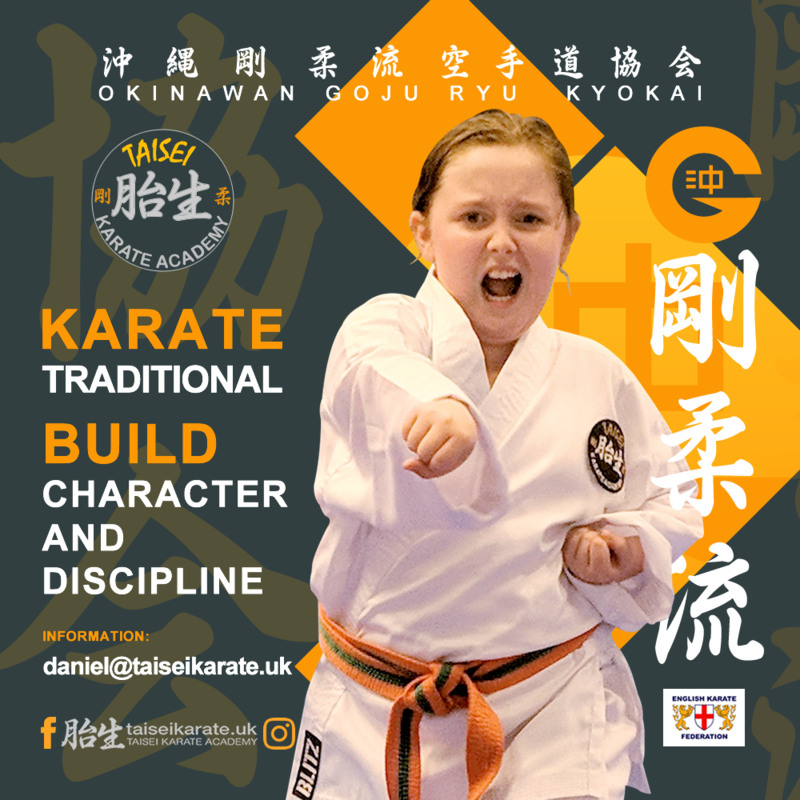 Come and try Traditional Karate Okinawan Goju-ryu Kyokai Karate Class for Kids and adults from 4Years old Open enrollment Langley & Bourne end . ← TAISEI KARATE ACADEMY ENGLAND! HAPPY 3rd ANNIVERSARY !! !